When it comes to getting enough sleep, Americans are far behind their peers. Although the amount of sleep needed for each person varies, you should shoot for about eight hours of sleep a night. If you are not getting enough sleep, your skin will start to age prematurely. You may develop bags under your eyes, wrinkles or fine lines. Likewise, getting a few extra hours of sleep has been shown to help the waistline and a range of health conditions. If you want to look your best, try using some of the following tips. Buying a new bed is probably not in your immediate budget. Fortunately, you can get better sleep without laying down a few thousand dollars on a new mattress. Getting a new pillow can help make your neck and face more comfortable. Silk pillows or silk pillow cases are great for preventing tangles in your hair. Likewise, the silk fabric has less friction. Due to this, your face is less likely to wrinkle or develop a rough skin. The lowered friction level and softness helps to smooth out your skin and ensure that you get a comfortable night’s rest. According to natural remedy aficionados, sleeping on your back is great for reducing wrinkles. The position of the body causes the skin to sag in a certain direction. Sleeping on the back helps to pull the skin away from the face and remove the chances of wrinkle development. In addition, you should consider the number of pillows you use at night. When you sleep completely flat on the mattress, it allows fluid to gather around the eyes. This can cause puffiness when you wake up the next day. If you add a few pillows under your head, it helps to reduce problems with puffy eyes. 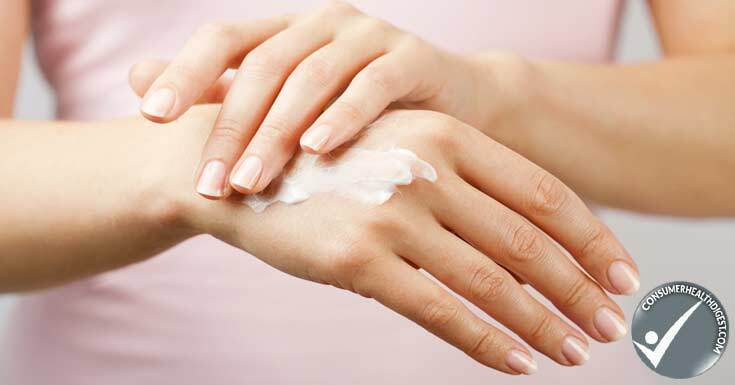 When it is time to go to sleep at night, one of the best things that you can do for you skin is to use a moisturizer. While you are sleeping, your face has hours to absorb the moisturizer. Products that contain Hyaluronic Acid can help to retain moisture and reduce the appearance of wrinkles. In addition to moisturizing before bed, you should also make sure to apply lip balm. Simple products like Vaseline can be used on the eyelashes to help with growth and overall appearance. The human body naturally releases dead skin cells during the night. Over time, dead skin cells, oils, and bacteria can build up on the sheets and pillowcases. If you use a pillowcase for too long, the bacteria and dirt can end up on your face while you sleep. With eight hours of sleep a night, a dirty pillowcase means that you have eight hours or bacteria building up on your face. Unless you want clogged pores, you need to make sure to change all of your sheets regularly. Bacteria and oils are not just limited to your pillowcases. Your hair and makeup can clog your pores while you sleep. Makeup should always be removed before bed so that your skin can breathe properly. Likewise, you should wrap your hair in a scarf or bandana while you sleep. Your hair contains natural oils that can lead to clogged pores. Additionally, dirty hair can spread bacteria and dirt to your face. If you want to have clear skin and avoid breakouts, removing makeup and putting up your hair is a must. 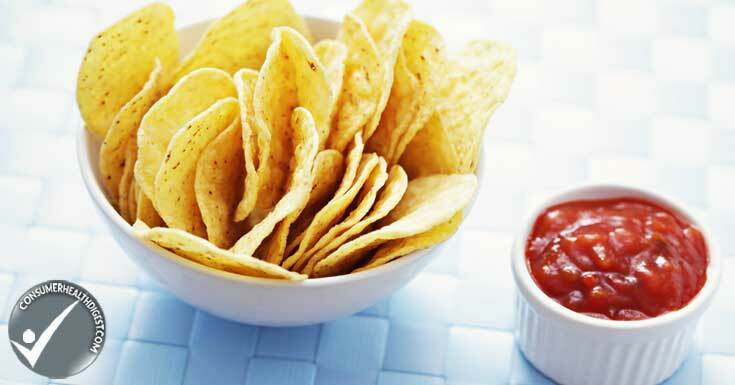 If dehydration and dry skin is a problem, avoiding salty or canned foods is a must. In addition to drying out your skin, these foods can also lead to water retention and puffy eye lids. On days that you do eat a salty batch of French fries, sleeping with a few extra pillows can help prevent puffiness from developing around your head. If you have frequent problems with coughing or dry skin, it may be due to the environment. Cold weather and dry spells can take humidity away from the air. To counteract this, you have to use a humidifier in the bedroom. A humidifier essentially adds moisture back into the air and prevents your skin from drying out. In addition, it can help with breathing problems like a dry couch or parched throat. All of the pre-bedtime rituals and silk sheets in the world will not help you become beautiful if you cannot get enough sleep. If you have problems falling asleep at night, you can always try listening to a favorite CD or calming music on your iPod. Hypnosis tapes are also beneficial for helping you to fall asleep faster at night. When it comes to having beautiful skin, the first step is to get enough sleep. Other options like silk pillowcases, moisturizer, and certain sleep positions can all help to boost the quality of your beauty rest.